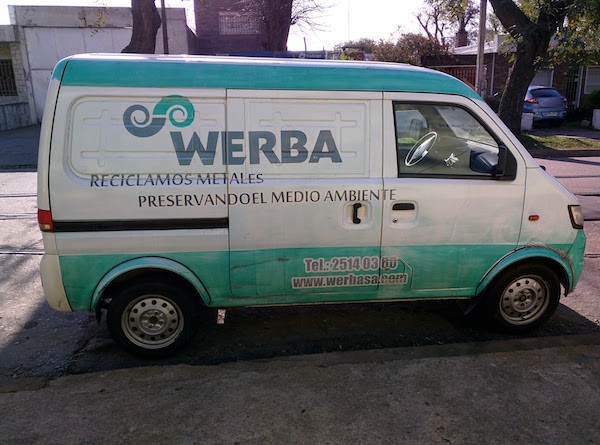 Integrated management of industrial and business waste - Werba S.A. Picking, Compaction, Permits management, Transportation and Final Disposal. We have DINAMA's clearances to transport waste across the country. 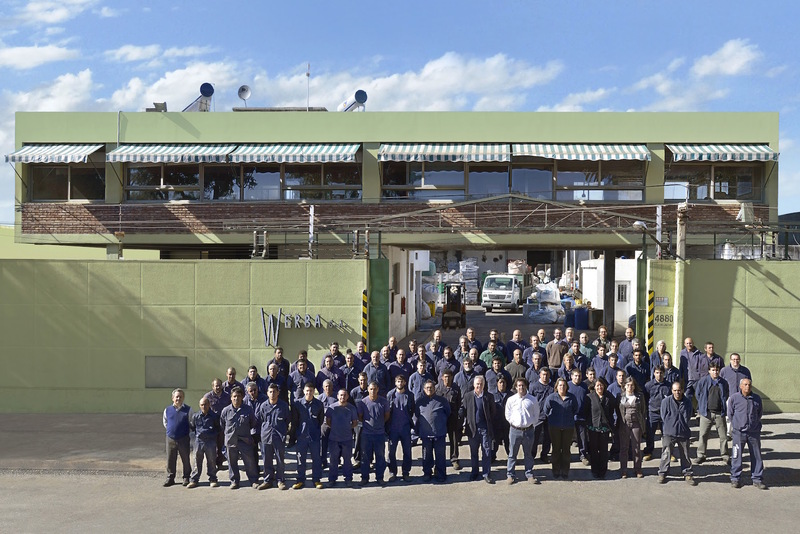 In this way we guarantee the responsibility in our operations in order to preserve the natural environment. 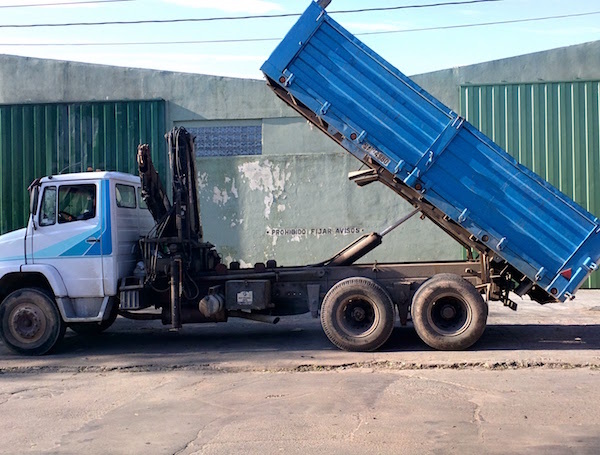 Experience achieved by transporting waste has trained us to offer an excellent service in waste transportation and disposal and thus, solve your problems. Having vehicles and trained staff enables us to deliver added value to our customers. 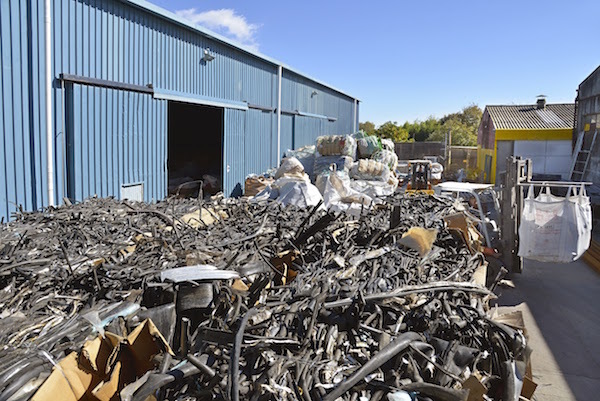 We deal with managing disposal permits for our clients with the local authorities. 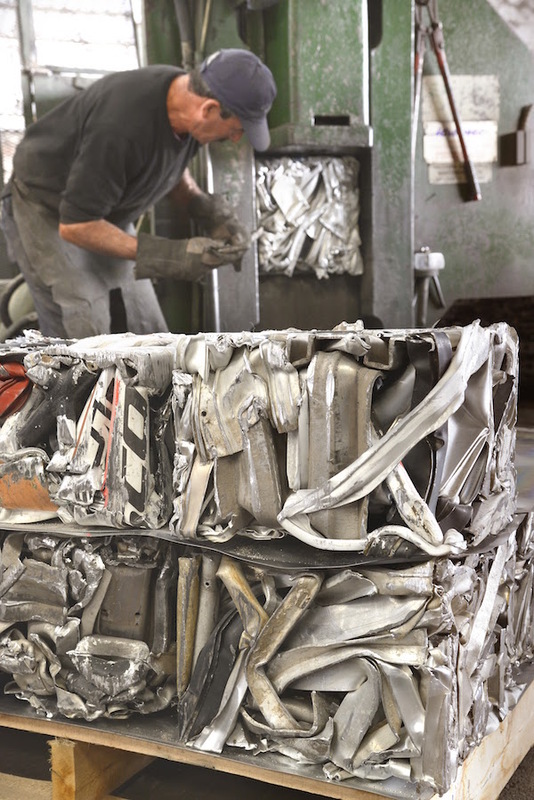 In order to reduce costs for your company, we have specialized equipment to shrink waste materials.